Founder of Sacred Wolf Singers, Tee Cloud has been performing in various pow wow in North America for the last 15 years. 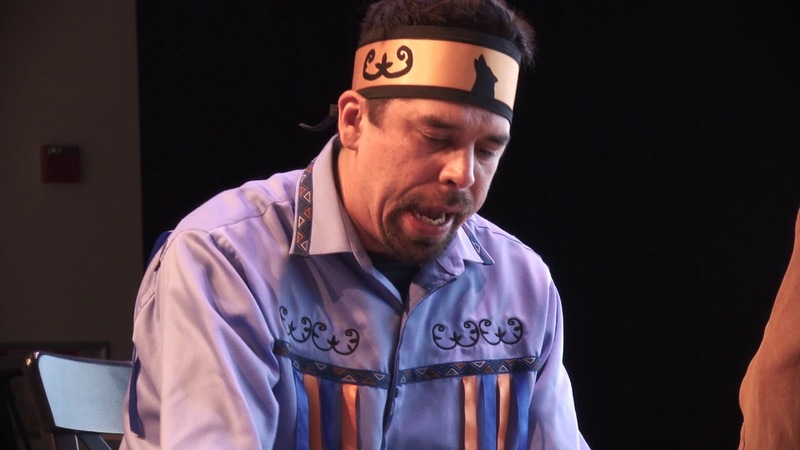 Born in Metepenagiag, New-Brunswick, his love of traditional mi’kmaq music brought him to Vancouver, Albuquerque, New York City and even Honolulu. Since 2015, Tee Cloud, via Sacred Wolf Singers, has been bringing together musicians thirsting for stages and road trips. 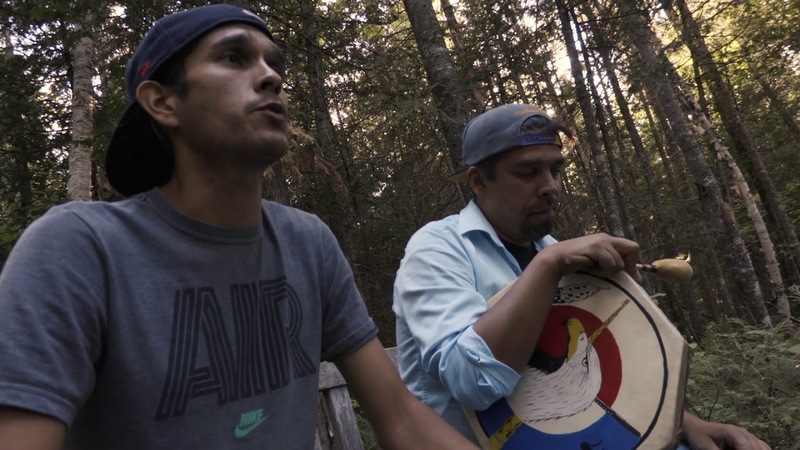 Together, they share their love of connecting with the world’s lands and peoples.